The April TIGS meeting will be on Sunday, April 28, from 1:30 to 3:30 PM at St. Agnes Cemetery in Menands, NY (get directions). Have you found the elusive maiden name of the women who married the men in your family tree? Join genealogist Tina Post for a program that will help both novice and intermediate genealogists. 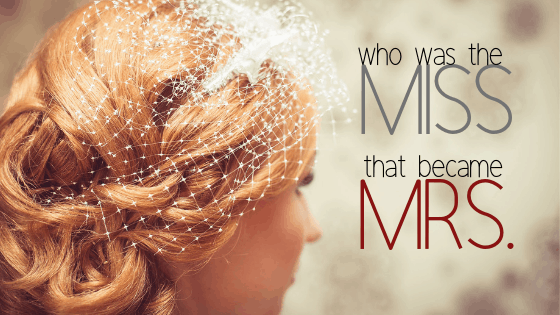 This talk will provide some case studies and clues to aid in finding that Miss’s identity!